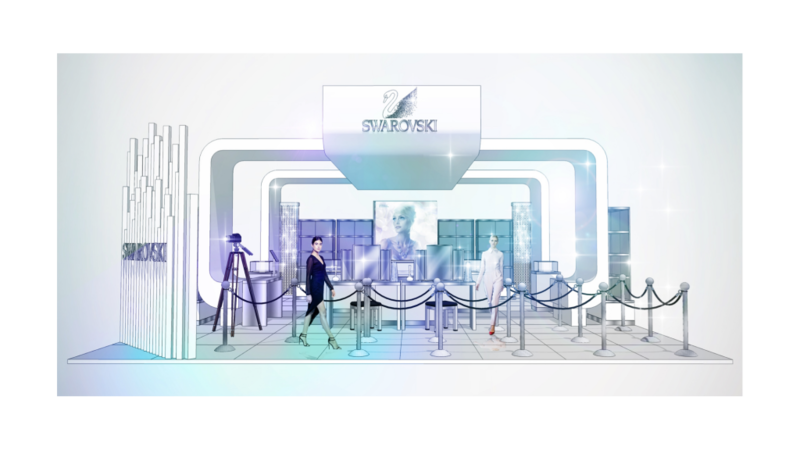 Swarovski wanted to inspire the unexpected and transform the uninspiring into extraordinary, and whilst doing so, enhance the brands association of being a modern and innovative jeweller. 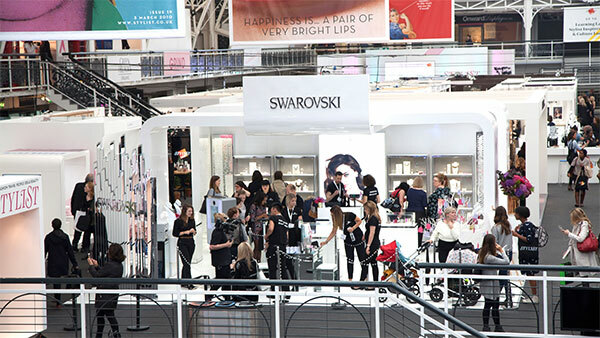 Our Innovation team created an interactive Swarovski booth at the Stylist Live Event in London, where guests could pose for photos wearing chosen Swarovski pieces. Guests pictures were then printed and made into a handy book to take away as a Stylist Live souvenir. Over 760 visitors engaged with the interactive booth and shared their images across Twitter, Facebook and email.